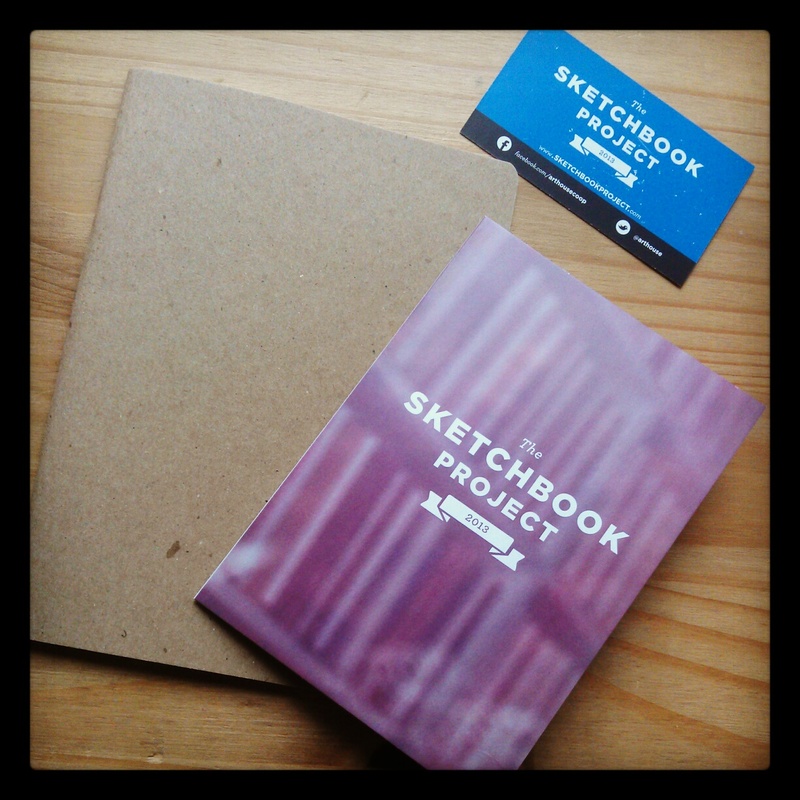 I recently signed up for the 2013 ‘Sketchbook Project‘. Only just in time though as sign ups have now closed and completed sketchbooks have to be postmarked January 15th. It took over three weeks for my sketchbook to arrive, so I was starting to worry that I may be cutting it a bit fine. However, it arrived a couple of days ago, and page one has been completed.